It is often said that nothing is truly finished and it’s a saying the games industry has taken to heart in recent years. 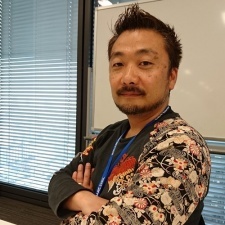 In this entry, we caught up with Final Fantasy: Brave Exvius producer Hiroki Fujimoto following the RPG's second anniversary. With over 30 million downloads, Square Enix's Final Fantasy: Brave Exvius has hosted a plethora of events with limited availability characters up for grabs, from various Final Fantasy favourites to pop star Ariana Grande herself. PocketGamer.Biz: With Final Fantasy: Brave Exvius hitting the second year milestone, how do you reflect on its performance - from launch to the mature title it is now? Hiroki Fujimoto: Thanks to the players and fans of Final Fantasy: Brave Exvius, I’m extremely happy that we reached our second anniversary. In reaching this milestone, we finished the first season of the game’s story and are currently rolling out season two. During these two years, we’ve introduced many original characters to Final Fantasy: Brave Exvius, in addition to a number of fan favourites from various Final Fantasy series'. We’ve also implemented a variety of exciting collaborations, such as the crossover with Ariana Grande, which have hopefully delighted and entertained players. We try to create events that really make all the different characters of Final Fantasy: Brave Exvius shine. Moving forward, I hope to keep pursuing projects that will pleasantly surprise players. I hope our players continue to look forward to all the future developments coming to the world of FFBE. How big is the team currently handling live ops on FFBE? While I can’t share exactly how big the team is, I can say that we have a great team that supports FFBE operations at our main hubs in Japan, the US and Singapore, as well as at our satellite stations in other regions. How important do you consider in-game updates and new content to be? What has been your approach to this? One really appealing aspect of FFBE is the wide variety of characters that appear in the game. As building a party and going on adventures is a core part of the game, we focus a lot on including as many beloved characters in-game as we can. Another important area of the game that we put great effort into is creating events. We try to create events that really make all the different characters of FFBE shine. Why did you go about developing a free-to-play Final Fantasy game, being an audience that has traditionally been used to premium console RPGs? In terms of gaming devices, the smartphone is by far the most widespread around the world. So, when we were considering how we could share the appeal of Final Fantasy with as many people as possible, choosing the smartphone as our platform became pretty obvious. 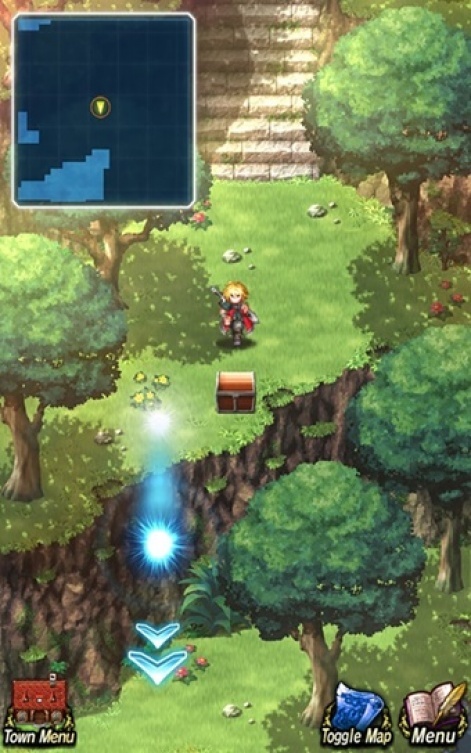 Our approach to this title’s development was to create a game that would draw in both existing Final Fantasy fans and seasoned gamers alike. To accomplish this, we decided to combine the classic look of pixel art - albeit created with modern technology - with high-resolution CG graphics. Regardless of platform, though, when creating a Final Fantasy game we’re always striving to provide the best story and gameplay experience as possible for our players. What steps have you taken to ensure that FFBE maintains a sizeable and active player base all this time after its launch? I think adding new characters and events almost every week definitely helps to maintain an active player base. Adding new parts of the story on a monthly basis is another important element to keep players engaged, too, I think. What's the thinking behind the cross-over events you do, particularly with IP such as Just Cause that doesn't appear to have an obvious crossover in terms of audience? 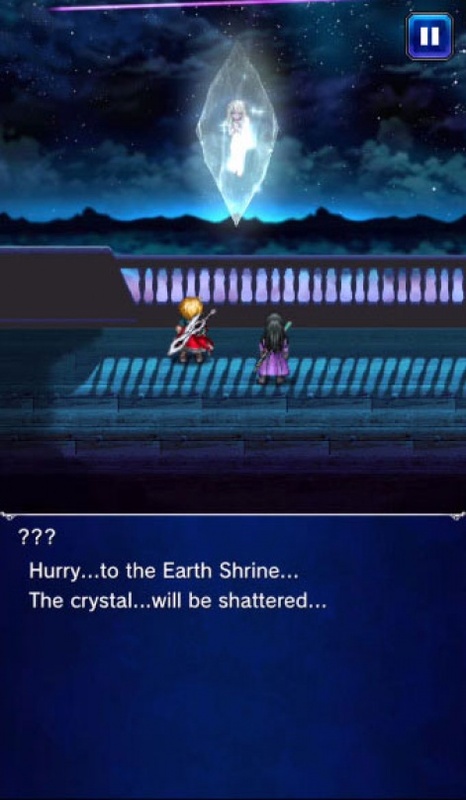 I think crossover events are a great chance for fans of the other IP to learn about FFBE. At the same time, I think it’s also important that the other IP feels that collaborating with FFBE is beneficial to them, too. Whenever we think about a crossover, we always aim to create something that is fun for both IPs. To what do you attribute FFBE consistently impressive grossing performance, and how do you sustain it? As Final Fantasy itself is an IP that has existed for over 30 years, there are many fans of the series worldwide. So, I think that one reason why we’ve achieved these results is the fact that many of these fans have accepted the gameplay and story of FFBE as a part of the larger Final Fantasy world. Through both direct and indirect communication with players, I’d like to continue creating content that I hope everyone will enjoy. All we can say is that we’ve reached over 30 million downloads worldwide. What lessons have you learned/are you still learning from FFBE? Is there anything about the game that, in hindsight, you'd now handle differently? Being an RPG, there’s a lot in the game that is expressed via text. Currently, the global version of FFBE is available in six languages - English, French, German, Spanish, Korean and Chinese (traditional). But in order for more people worldwide to play, I’d like to increase the number of languages we support. Finally, how has your experience with FFBE impacted your approach to developing new content for the game? One great thing about operating a free-to-play game is that it allows us to incorporate feedback from players. I also hope the support for Final Fantasy: Brave Exvius continues well into the future. Square Enix declined to comment on our questions about gacha mechanics and how to use this business model responsibly.